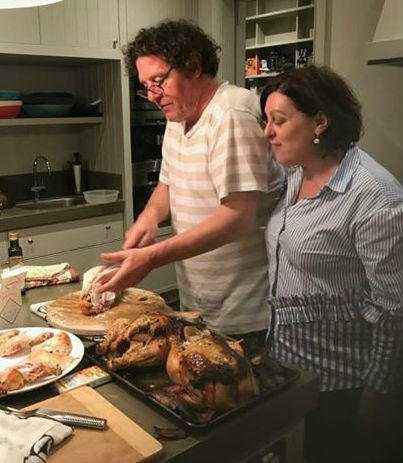 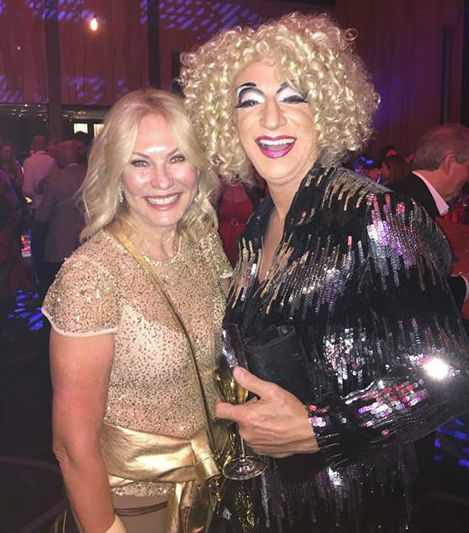 OK for some: when ace PR agent Judi Hausmann entertains at home she gets chef Marco Pierre White to whip up dinner while hospitality guru Mandy Foley supervises. 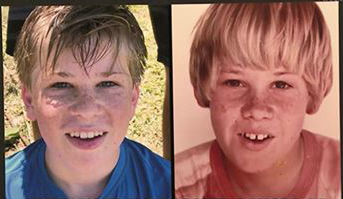 Peas in a Pod : Robert Irwin (left) & his late dad Steve Irwin on the right. 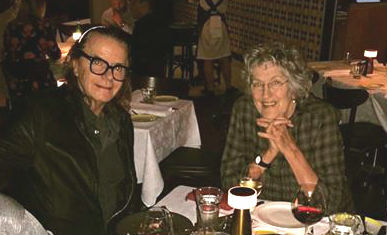 Both at age 13!